Shichika Yasuri, the seventh generational head of the Kyoto-ryu school of martial arts in medieval Japan. 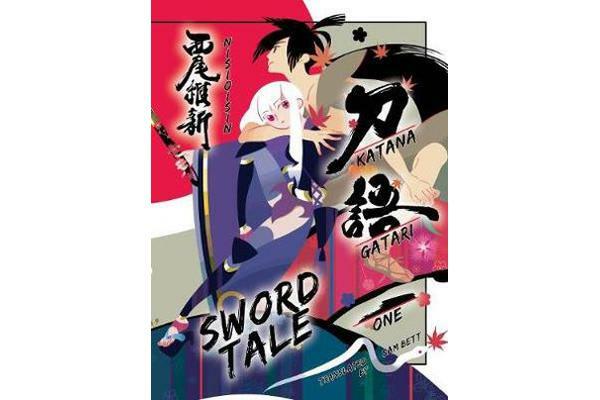 He and his older sister Nanami live on an isolated island, until a military advisor named Togame tells him of the final 12 swords forged by a legendary swordsmith. 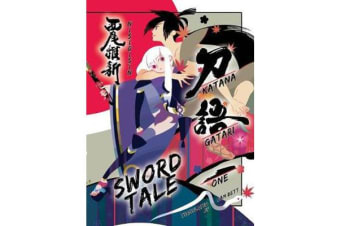 At Togame?s bidding, Shichika embarks on a journey to find all 12 of the swords.Set in Sengoku-era Japan, Katanagatari tells a story of Shichika Yasuri-seventh-generation head of the Kyoto-ryu martial arts school who lives with his sister Nanami on the isolated Fusho Island. His journey begins when he embarks on a quest to find the final 12 swords forged by a legendary swordsmith!